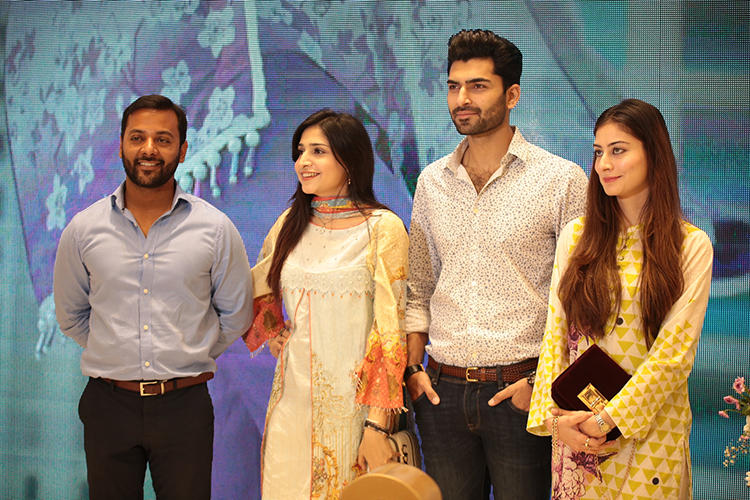 KARACHI: Almirah Spring Summer 2018 Lawn collection launched at Dolmen Mall Clifton. The collection stars high quality lawn fabric in traditional cuts and silhouettes. The collection mainly features the ongoing pastels trend in terms of colors. In today’s textile industry it’s a lawn and designer war. But the sad part is that in the local market no one is trying to come up with their own identity. At Almirah, we are trying to differentiate from others. Our customers have certain expectations and we have attain certain niche market share and rapidly growing with 17 outlets across Pakistan. 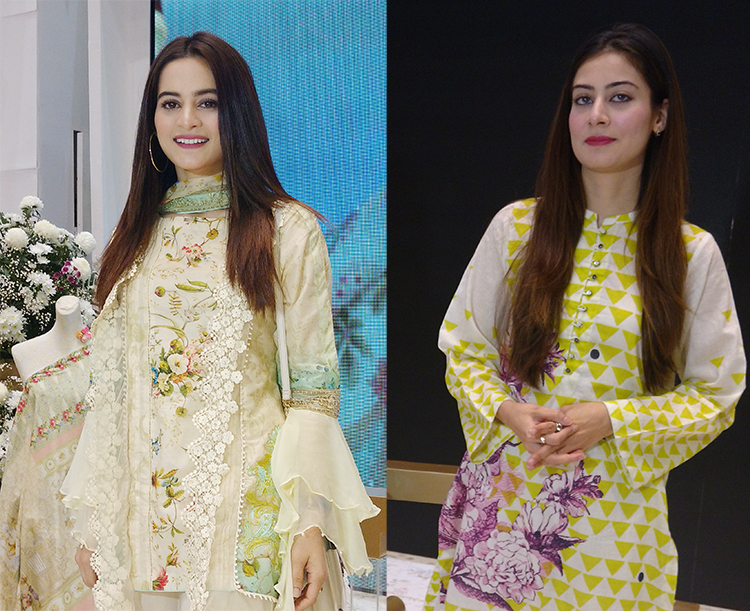 Also, with a new range of single kurti and very affordable prices in pret collection we are targeting mass market as well and competing with local lawn brands. We have an edge as best quality of fabric finesse in every design with the sleekest and embroideries range, with a wide variety for Men’s collection. Wasim Akram shalwar kameez collection is another new addition to cater to high end customers. Almirah supports creative designs with a heritage that runs deeper than the latest trends. Holding these values close to us is integral connection to the world around us.